We have a great show for you this week, news and feedback from around the world. Grab your headphones and enjoy the show. 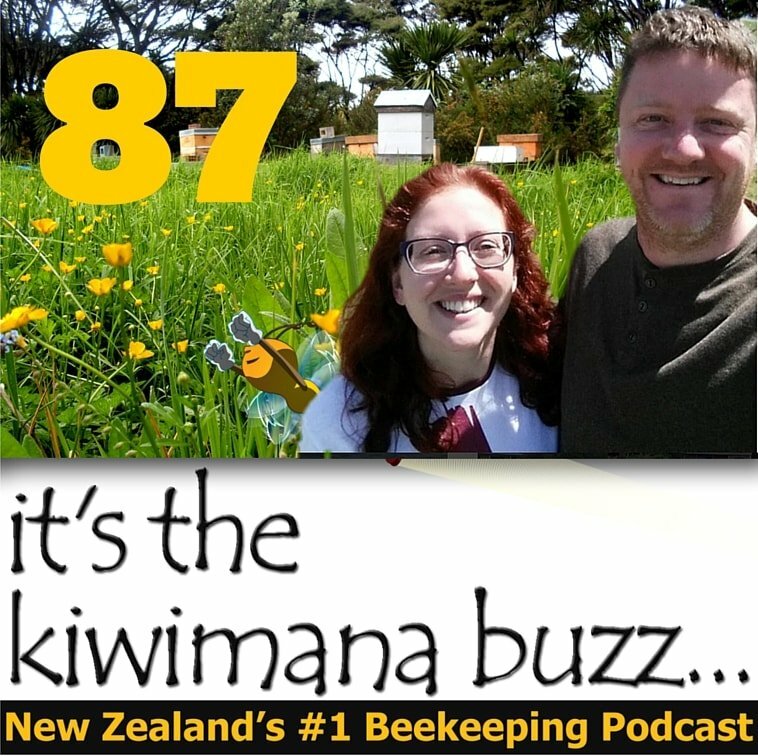 This week we are talking about Sticky Fingered Beekeepers and are you addicted to Beekeeping. Here are the some of the news articles we discussed this month. How Does Honey Affect Your Blood Counts?